Discussion What was your very first Camera ? Please post Pictures. This shall be interesting. What Was your First Camera ? Do You Still Own it ? 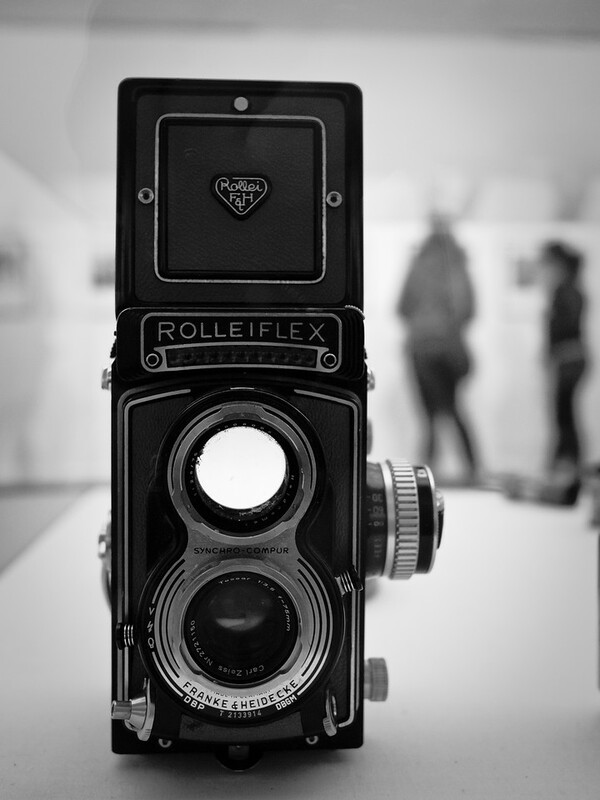 For Me it was Minolta AUTOCORD 6x6 cm Used AGFA Film Professional and Yes I still have it and it’s working. Kodak Retinette 1A, first acquired about 1958 or so -- a totally manual controlled non-interchangeable lens camera that offered a fair lens and a fair shutter with manual guesstimate focusing. Great for learning how to set exposure and focus years ago. I shot a lot (100s of feet) of Tri-X with that camera, I wonder where it is now. My first SLR was a Mamiya-Sekor 500 DTL - not what I wanted but what I could afford as a very poor college student. I was thrilled to have it. I even got a second lens a year or two later. Wow! 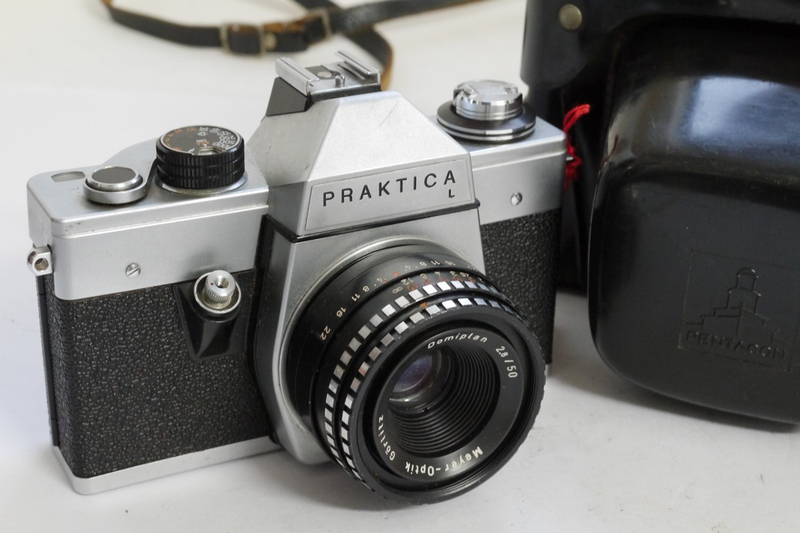 @pathfinder, I have several of my father's older cameras including his first SLR which was a Mamia Sekor 1000 DTL. He loved that camera and used it for years. He finally decided to get an auto exposure Olympus OM1 or OM2 (I can't remember which) but he never seemed as fond of the Olympus as he was of the Mamiya. My second camera was a Kodak Hawkeye Instamatic, which I also shot until it broke. I wound up throwing that one away. For graduating the 8th grade, I got a Honeywell Pentax H1a, 135 format SLR, with a 50mm, f1.8 lens. I still have the body but the lens went on another body I gave to a friend for his daughter's first camera. After that I bought a Hasselblad 500C, 6x6 medium format camera, plus a Hasselblad S-Planar C 120mm F 5.6 lens to start. Also got a Rollei E36RE flash, at the time the most powerful handle-bracket flash in the world. 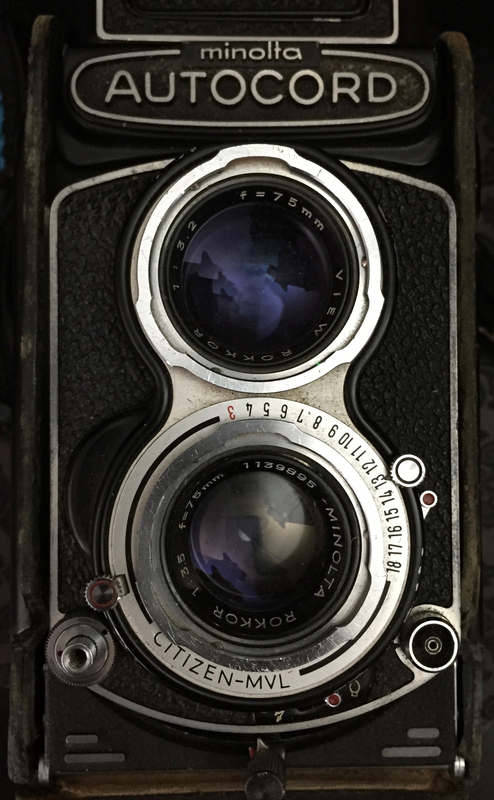 Then a Mamiya C330 twin-lens medium format body and 80mm, f2.8 lens. No where near a sharp as the Hasselblad lenses, but a lot more affordable and good enough for weddings and events. Hanimex 110 TF. 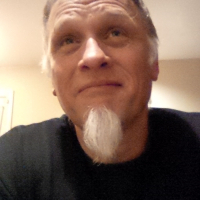 I wish I still had it. Wasn't mine specifically - just something that arrived into the house when I was just into double figures ... some sort of 'brownie box' job. First cam that I bought - to take with me when working overseas (Africa) in the early 70's Olympus 35 ECR. First SLR ... Minolta SRT 101. 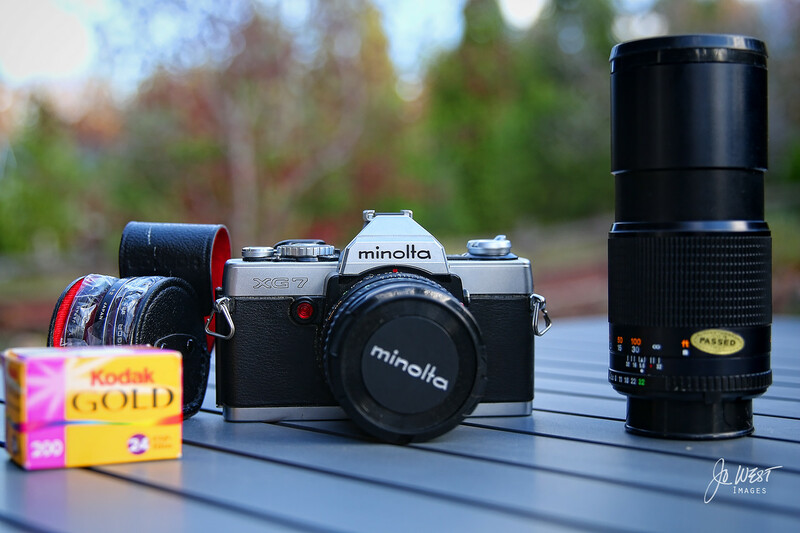 Mine is a Minolta XG7, circa 1981 (I, of course, was a toddler at the time ). I still have it. It works, but I don't use it anymore - it just sits lonely in the closet with its zoon lens, macro lenses and a roll of film still in the box. Interesting thread... I can tell that several of us are in the same age group. Like others, my first camera was a Kodak Instamatic 126, which got lost somewhere in Disneyland while on a college choir tour in the early 70's. Not too long thereafter I was able to get a Mamiya Sekor 500DTL which I used into the early 80's, at which point I acquired my beloved Pentax ME Super with the 50mm 1.7 lens. I had to have it repaired once or twice, but I used it until 2006 when I got my first digital camera. Last year I donated all of that gear to the props department of our theater. Canon AT-1 in 1976 or 77. Looks nearly identical to the much more famous Canon AE-1, except it was full manual. Learned a lot with that one, especially guessing exposures because I had to figure it all out in my head first with what I wanted to prioritise. College photography class required a manual, in those days. Even if I hadn't taken the classes offered to me, I would have bought the AT-1 over the AE. It was a Canon AE-1 and, yep, I still own it....now where did I put it? Olympus OM-1, long time ago (sometime in the 70s I think). 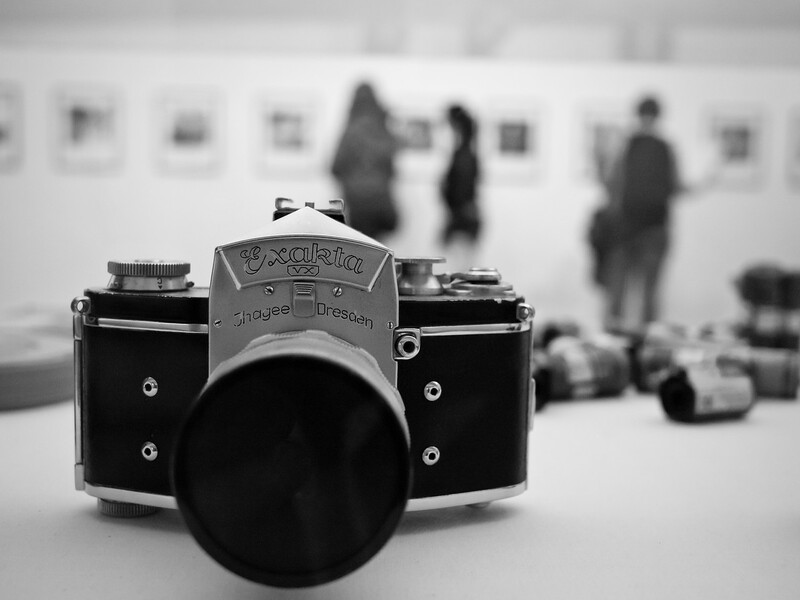 Olympus OM-1n. 1980. Shot high school yearbook photos and built a darkroom at school to develop them. 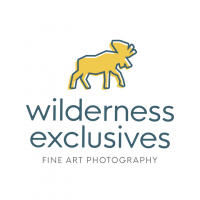 Best photography learning experience ever. Shoot manual and often. 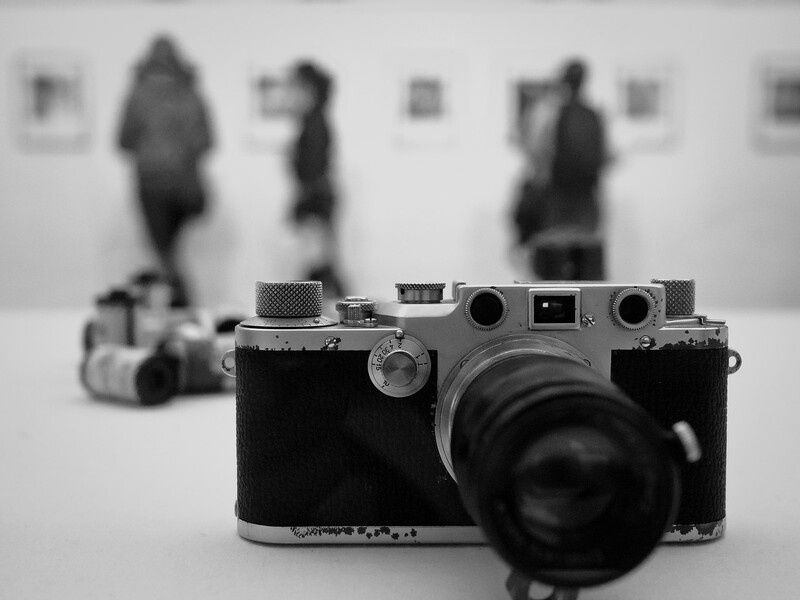 wow, you guys have such old school cameras, I think it's very cool but hard to take pictures, in all their manual settings. My first camera was Nikon d3100 and I really love it, it is the simplest of its lineup very convenient for a beginner, then I changed the lens, but the body left the same. cameras ... Coolpix 500, D70, D300s, D800 and now D500. Mostly use my Coolpix P7800 and i-Phone SE now - my basic tenet being the image not the camera - all cameras take pictures! A Wirgin Edixa bought for a few dollars at a garage sale. My first SLR was a Fujica ST605 received for Christmas 1977. Two years later I bought my first Nikon F2. I still shoot film regularly. My Mom let me use her Kodak Instamatic until I accidentally dropped it off a stone ledge while hiking with friends. Short time later a buddy in highschool loaned me his Zenit for a week or so and I was hooked. 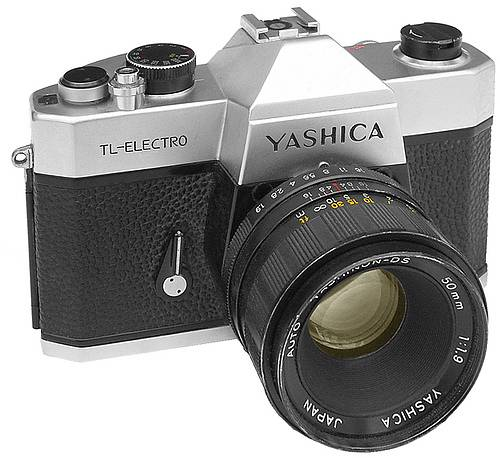 Bought a Yashica TL-Electro soon after in the spring of 1978. 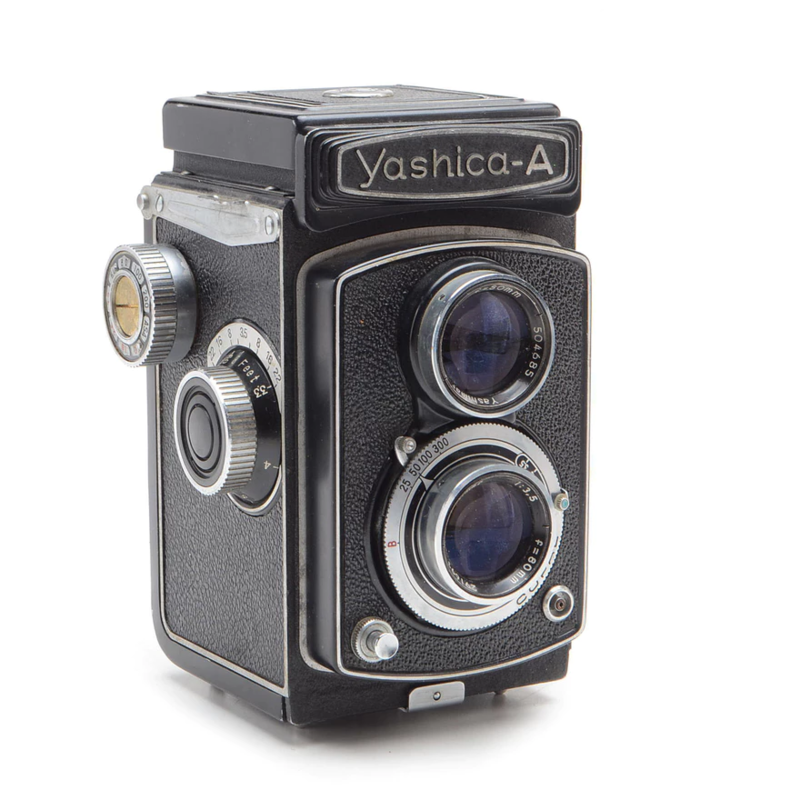 It was basically Yashica's answer to the Pentax Spotmatic, only less expensive. About a year later I found a twin lens reflex Yashica 2-1/4 in a pawn shop for $45. Still have that camera. Who else started shooting on 110 film! ?